This Time with Alan Partridge: 'excruciating' Jump to media player Must Watch critics review Alan Partridge's return to BBC One. Alan Partridge on killing a man Jump to media player Fictional radio DJ Alan Partridge, played by actor Steve Coogan, told Radio 5 live about killing a restaurant critic. 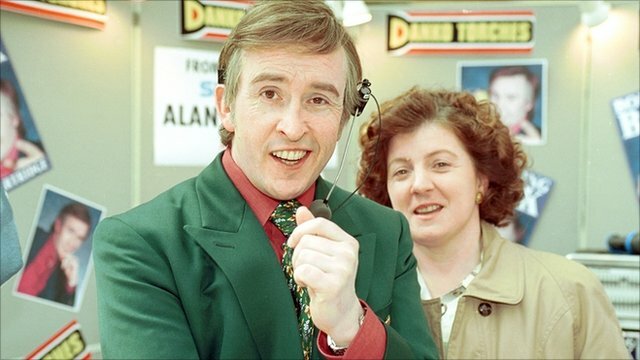 Must Watch podcast presenters Nihal Arthanayake, Hayley Campbell and Scott Bryan are joined by Anna Foster to review This Time with Alan Partridge. Click here to listen to the latest Must Watch podcast.